IALS library has a number of laptops for students and academic members for loan during library opening hours. Two laptops are available for use within the library, fully enabled for internet use via our IALS Lib WiFi network and installed with the latest software from Microsoft. Our laptops provide an convenient, additional resource for those who need quick access to a computer for legal research on library reading room floors without the need to bring their own laptop to the library. 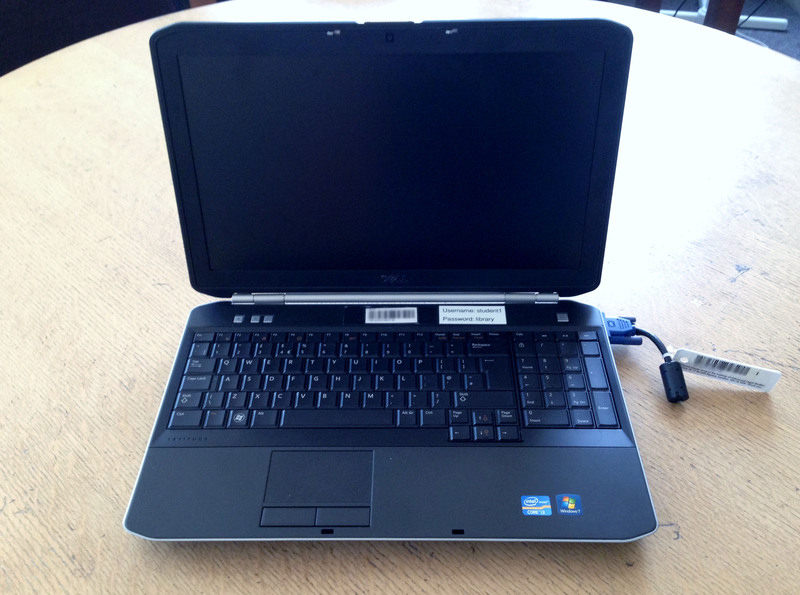 IALS laptops are available to all permanent and provisional library patrons, including SASCard holders. Laptops can be borrowed during the time our Issue & Enquiry Desk is open. 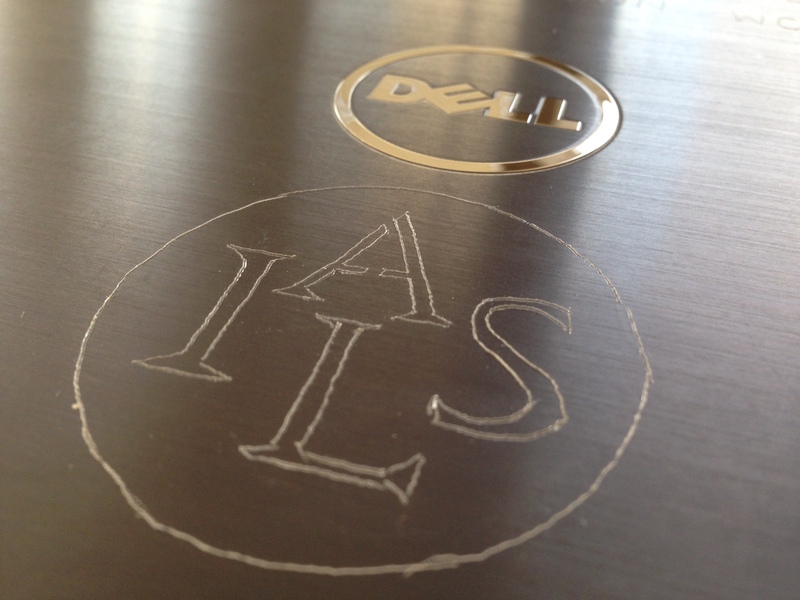 IALS laptops have Windows 10 operating system installed on each laptop available for use. Each laptop has a wide selection of software installed, including Microsoft Office 2010, Kaspersky antivirus software and Adobe Acrobat Reader. Can I Print From the IALS Laptop? Yes, all laptops are configured for remote printing. 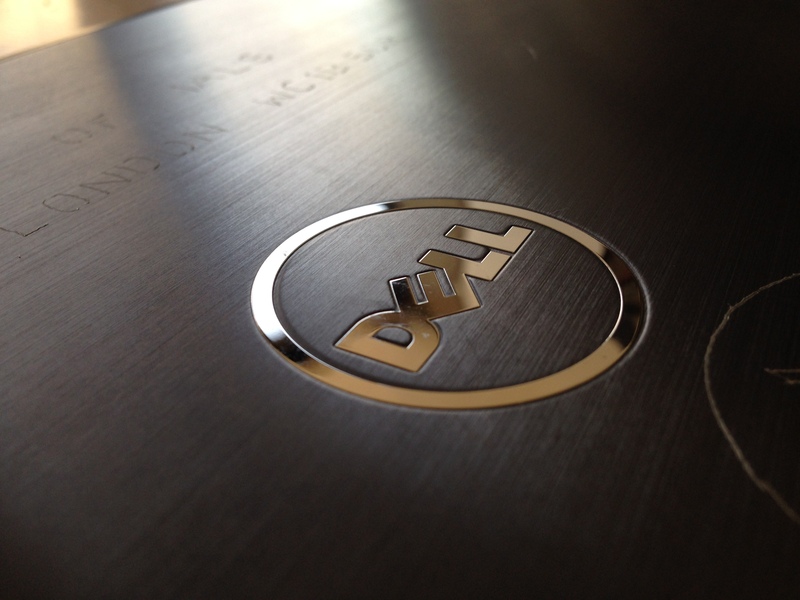 Our online guide contains information on our laptops, with additional guidance on conditions of use and troubleshooting tips. IALS laptops are freely available to registered academic users during library opening hours.